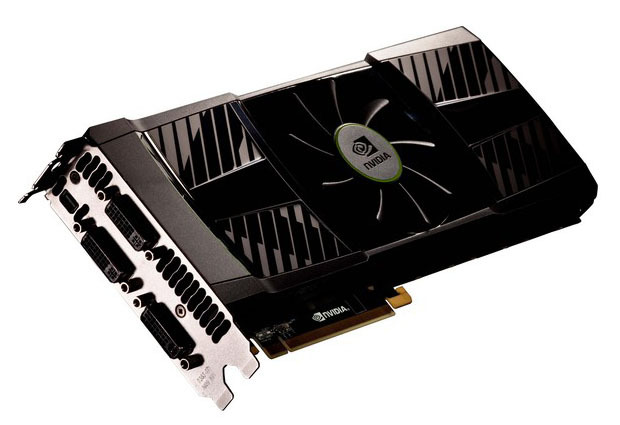 Nvidia Released its top of the line Flagship Dual GPU card a while ago which was based on two GF-114 chips. However, From day one the card was plaqe’d with an issue which caused the card to blow up during overclocking and overvolt processes. Many solutions came forward along with new driver releases but Nvidia still couldn’t fix the issue. News just came in from VR-Zone that a revision of the Geforce GTX 590 is most likely to arrive by June. Nvidia has found out a certain hardware failure on the card PCB’s due to which new inductors would be added. The new inductors are larger in size hence require a certain change in the base plate which means that the company may have to Re-Design the whole cooling phase including the Vapor Chambers design. The revised version of the card which would be available in June would be denoted by -502 marking on the PCB. It isn’t known whether old GTX 590 users can trade in the new card.